Advances in technology are revolutionizing many aspects of our lives at work and home. One area in state government that has seen a rapid change over the last few years is the application process in the Department of Human Resources. Many times efforts to keep up with the latest technology trends bring unintended consequences. One of these unintended consequences was brought to our attention by Senator Richard Briggs. A constituent of his contacted his office to let them know notifications from the jobs she had applied for were not coming to the e-mail that was provided. After further research with the Department of Human Resources, it was discovered that the constituent had been a previous state employee and the software program had reverted some of the contact information to out of date information that was in Edison at the time of the employee’s previous separation from state government. 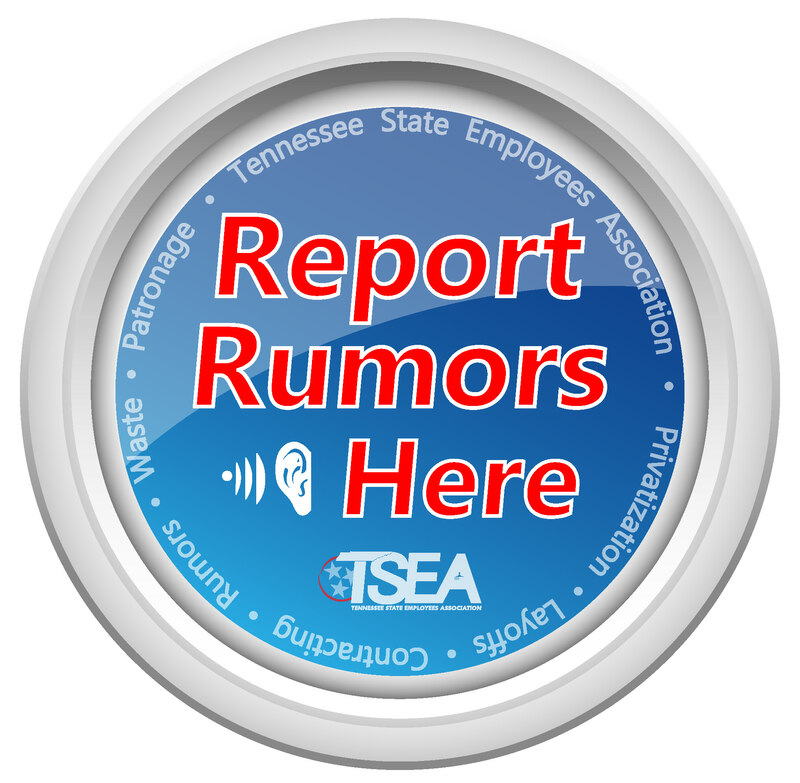 TSEA was also contacted and asked to make sure members are aware who may be using the website to look for another job in state government. 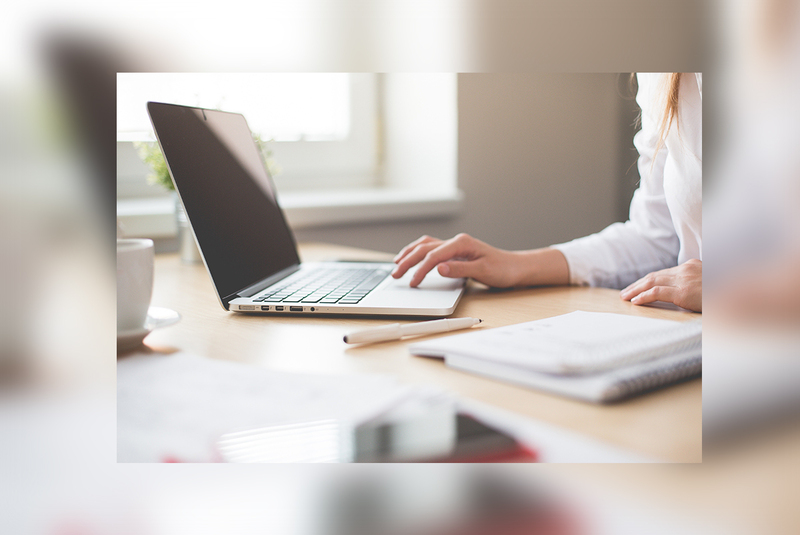 An even greater concern is making sure that anyone who has been involved in a Reduction in Force and is looking for another open position to apply for knows to be aware of the issue. It is crucial for these employees since they are completely responsible for making sure they are applying for jobs that are open to continue their career since the changes in the TEAM ACT were applied to RIF guidelines. The notifications will be available at the inbox associated with your profile at http://www.governmentjobs.com. If you are involved in the applicant process make sure to check here for notifications. A key time to watch is after the closing date of any position you apply for. A first-round interview questionnaire should be sent three calendar days from the closing date. The Department of Human Resources has posted a notice to let applicants know to check the message center associated with the profile you set up at https://www.governmentjobs. com/Applications/submitted?em ployerFolderName=tennessee . You should also check the “Spam” folder of your e-mail account to make sure notifications are not being directed there. You can change your settings to accept e-mails from the jobs website.